I posted about Goods of Desire in the past and here’s another great little take away that they’ve launched. 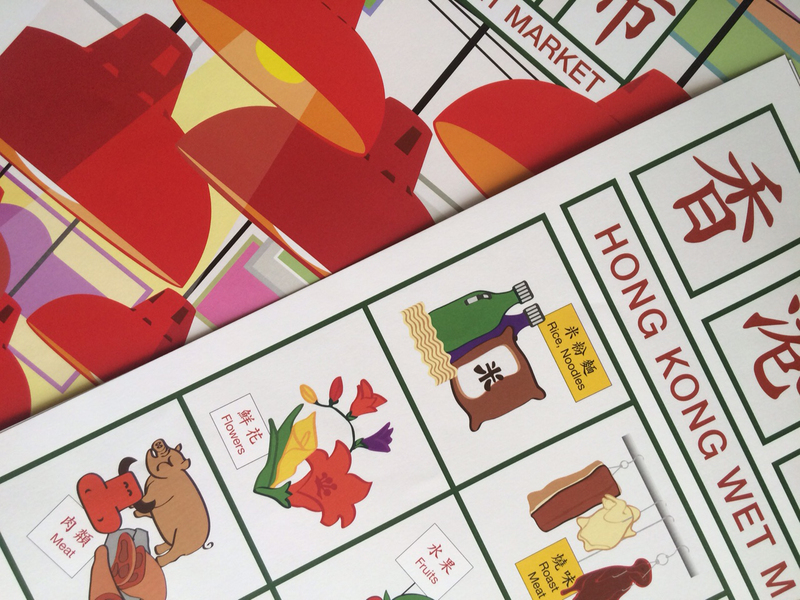 It’s a great way to take a bit of Hong Kong home with you. Part of what makes the travel experience is the “charm”, character, and uniqueness to a place. These small souvenirs from GOD address and identify that exact connection or experience we may have to Hong Kong. Clever! What would you choose as small charm souvenirs for your hometown or favorite city?